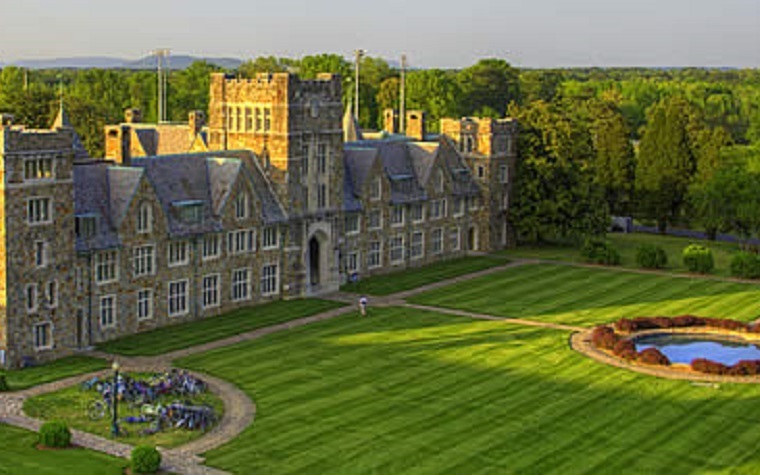 Berry College was recently selected as the new site for Governor’s Honors Program, a four-week summer program for 650 gifted and talented Georgia high school students. The program will move to Berry’s campus beginning in 2017, where participating students will be able to learn about fields ranging from engineering, mathematics, science and agricultural science to communicative arts, performing arts, visual arts, social studies and world languages. The Governor’s Office of Student Achievement selected Berry based on the school’s academic and residential environment and its partnerships and resources that will support the program.